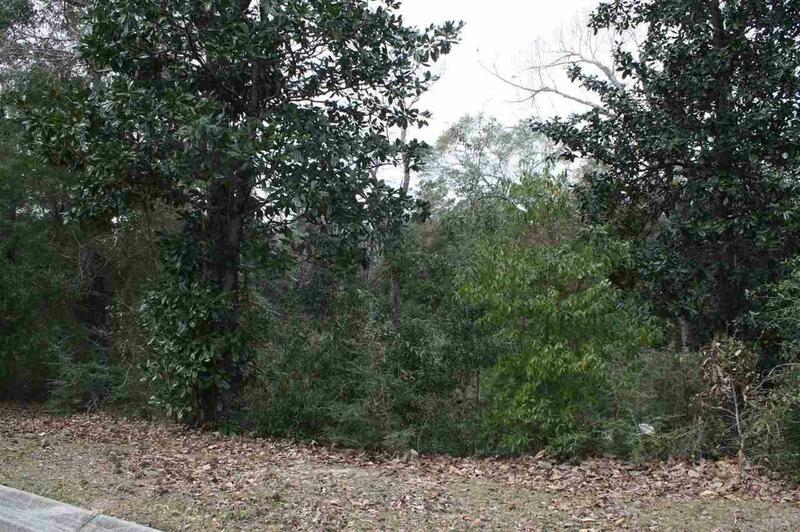 Beautiful large wooded lot in River Gardens 3rd Addition. This is a lot and a half so plenty of room for a wooded buffer. 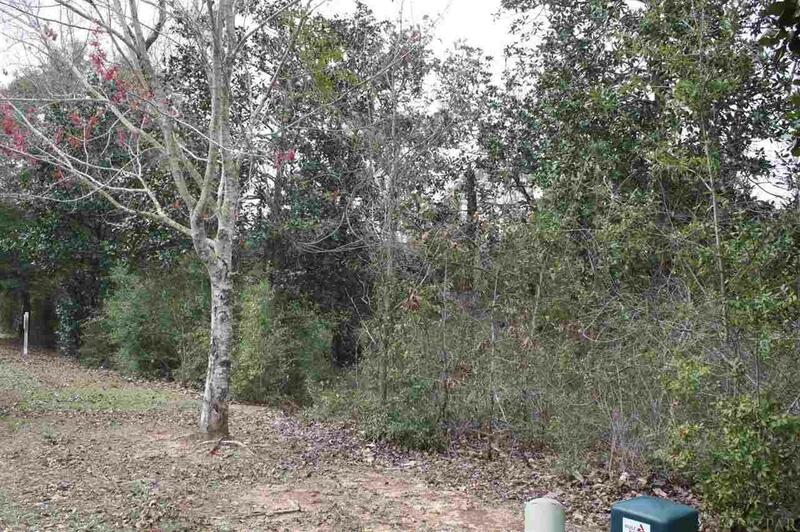 Platted Lot 3A has been divided so half was added to lot 2A to create approximately 1.5 acres.. There is a small clear creek on the property. 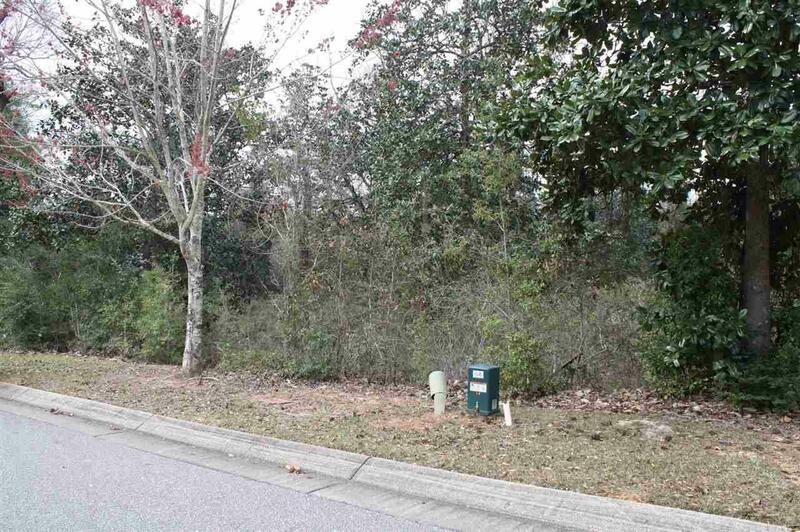 Lots of potential for a spacious gorgeous home site. HOA dues on this property are 1 & 1/2 times the normal amount for 1 lot so $188.00/year. Rolling, curving streets, underground utilities, architectural guide lines in place to maintain the nature and value of the neighborhood. Min. 2400 sq ft. 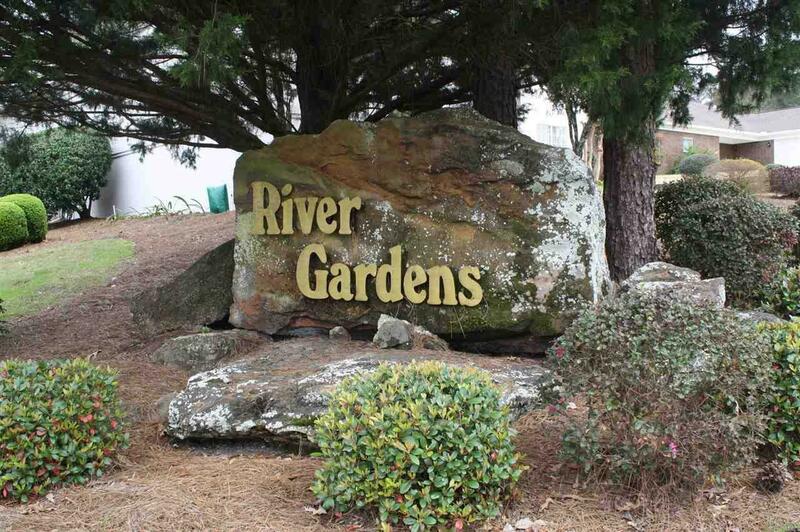 Convenient to U.W.F., West Florida Hospital, shopping, I-10, Escambia River. Lot Dimensions and acreage are approx. Survey in file.